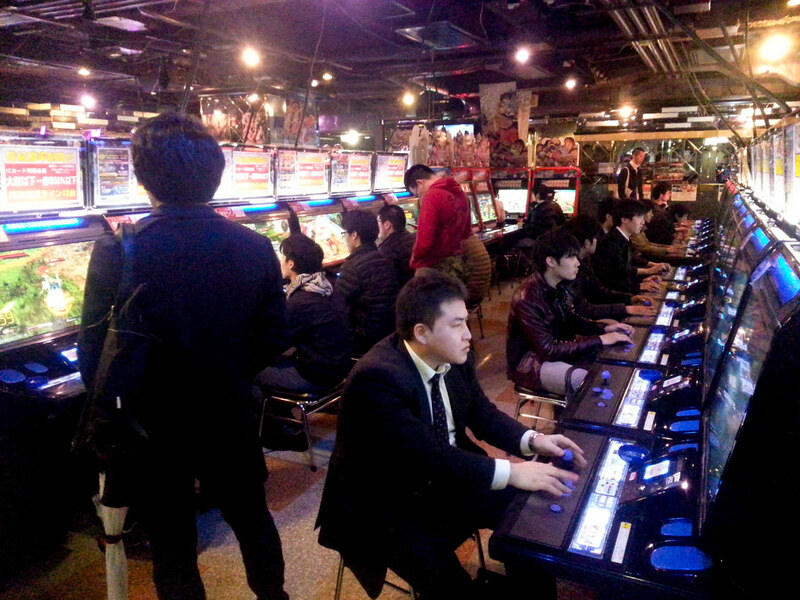 Japan is the best place to go to when it comes to finding good competition in versus games so before retiring from competitive fighting games, I thought maybe I should visit one when I last visited Japan. 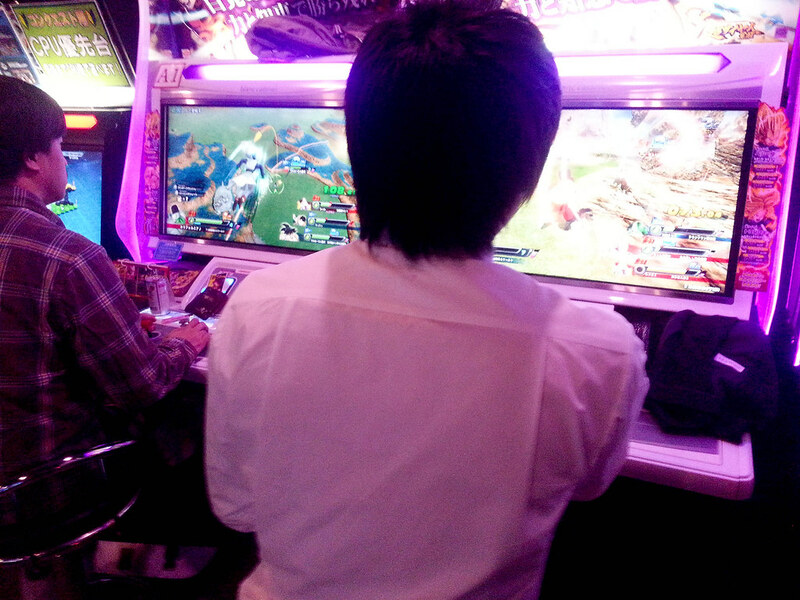 Most of the pics here are from the Taito game station and Hey arcade. Although I do have photos from the Namco building in Osaka, I decided to not include them here and focus on the Arcades showcasing versus platforms instead. 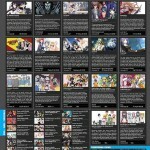 Forgive me if some pics are pixelated. I had to use my camera phone (Samsung S3) to take shots. 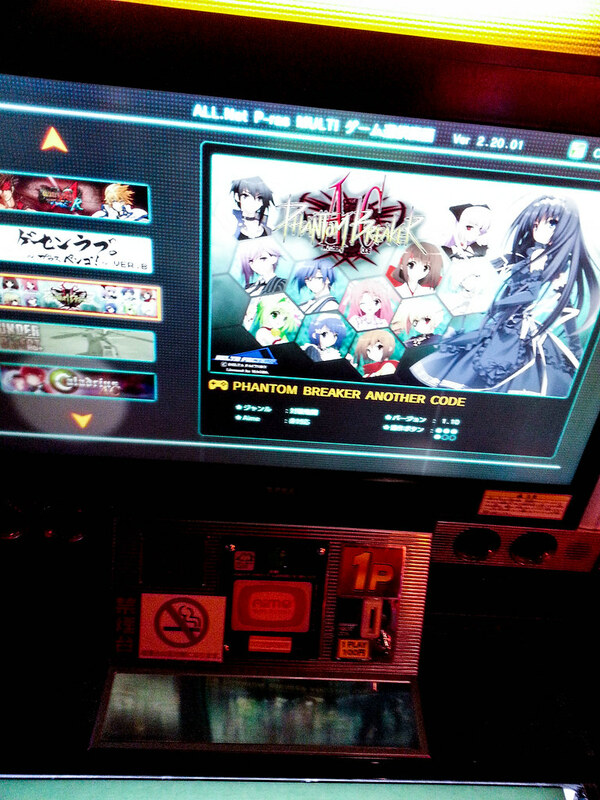 I didn’t want to disturb the players with the flash of my camera and well… taking pics is off-limits in the first place^^ My guess is it’s for privacy protection, in case players don’t want to be seen that they’re in the arcades instead of say an office function. 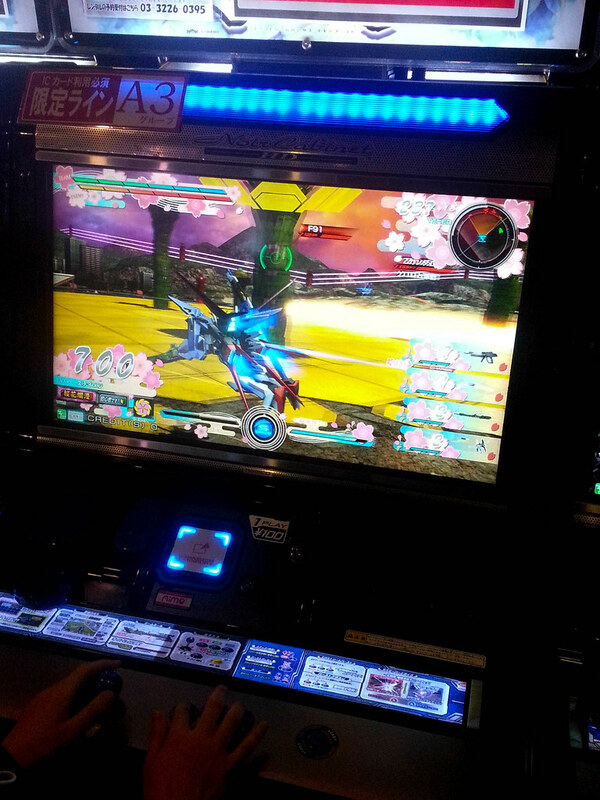 It’s neither Street Fighter or Tekken that takes the most real estate in the arcades, it’s actually Gundam EX Vs. Back at home, we can only play this game in the Playstation 3 and it wasn’t as updated compared to the arcade version which was sad. I wasn’t any good at it, but I still loved playing the game. 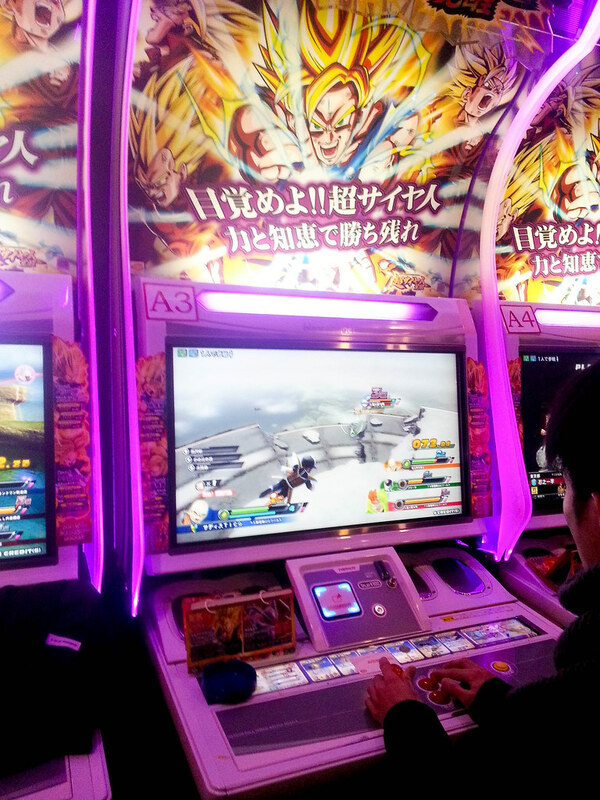 They also had this new Dragonball game that played much like the Gundam game. 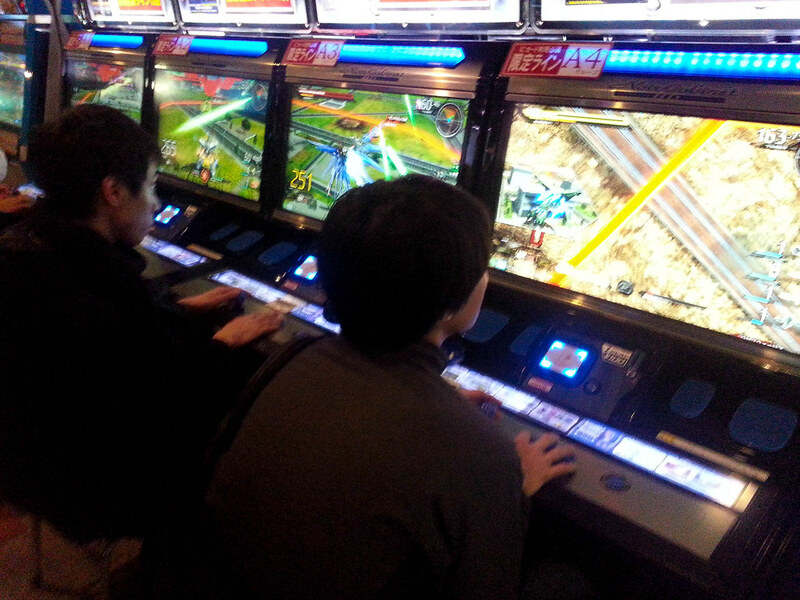 Machines nowadays aren’t fully dedicated to one game. 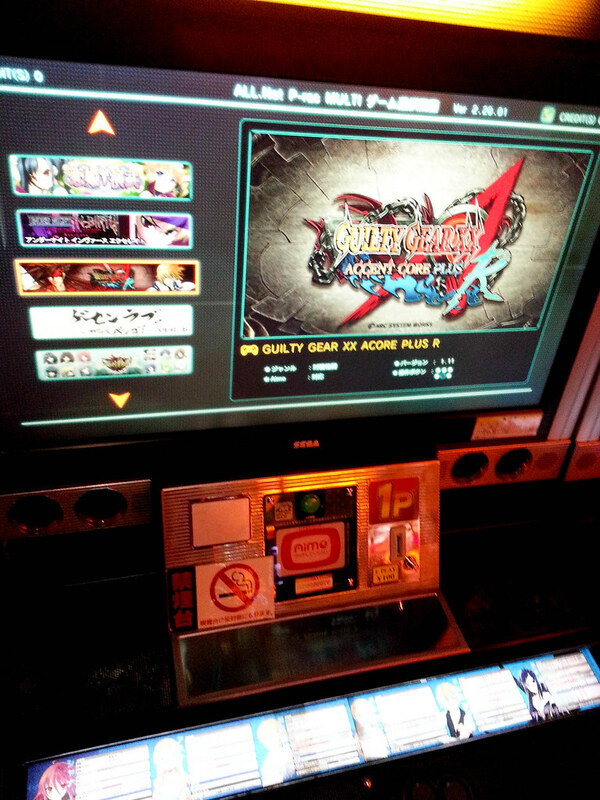 Some of them are Nesica cabs which allow you to select a game of your choice. 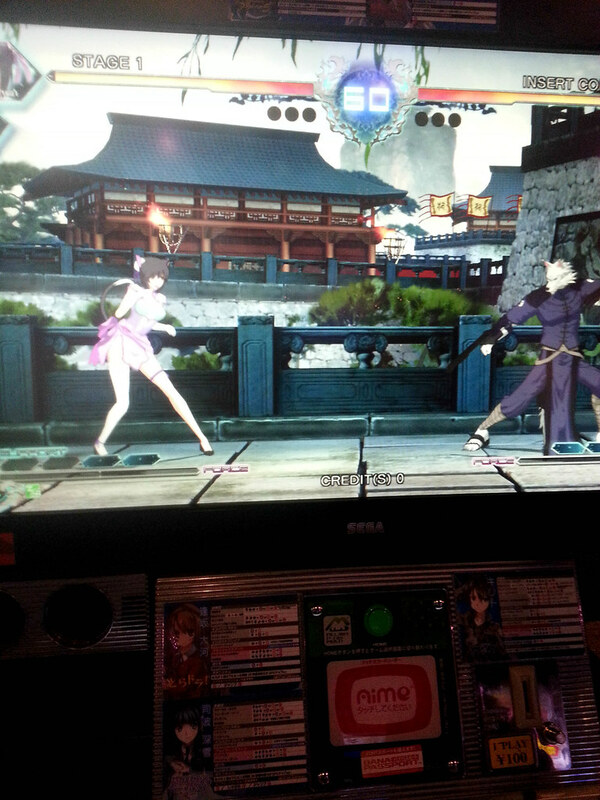 Most of the “anime fighting games” are in the Nesica cabs from what I can tell. 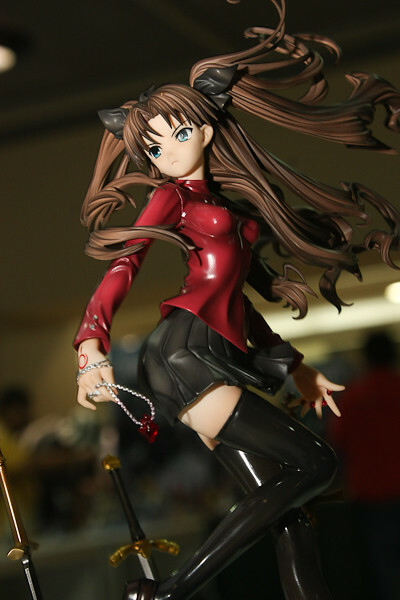 Do any of you guys play fighting games aside from the popular choices of Street Fighter and Tekken? 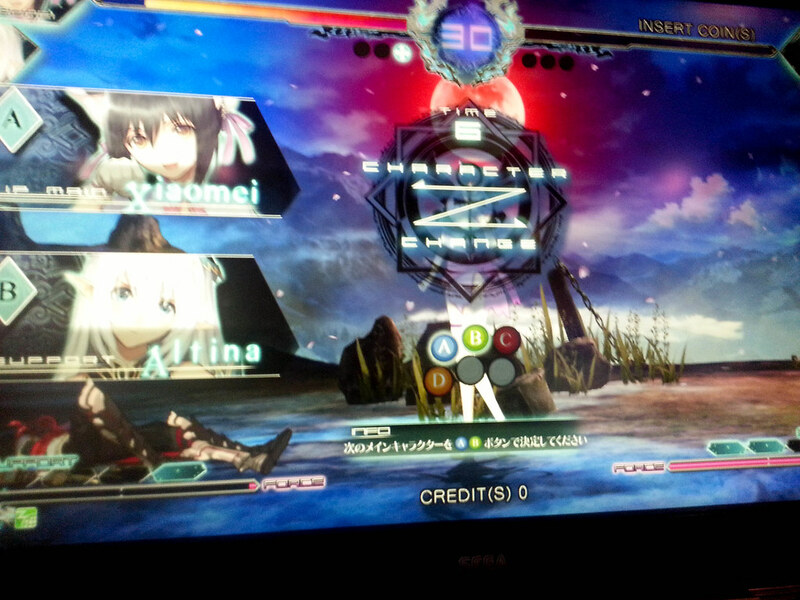 Gave ‘Blade Arcus’ a try. I hear the system and the sprite animations were good, but the same cannot be said for the actual gameplay. Picked Xiomei and Altina since they looked kinda cute. The switch system looks interesting though. 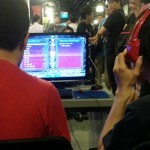 It really feels somewhat ironic that I retired from actively competing in tournaments just when I was here. I still gave Blazblue Chronophantasma: Extend a try since it wasn’t even out in the consoles at this time. 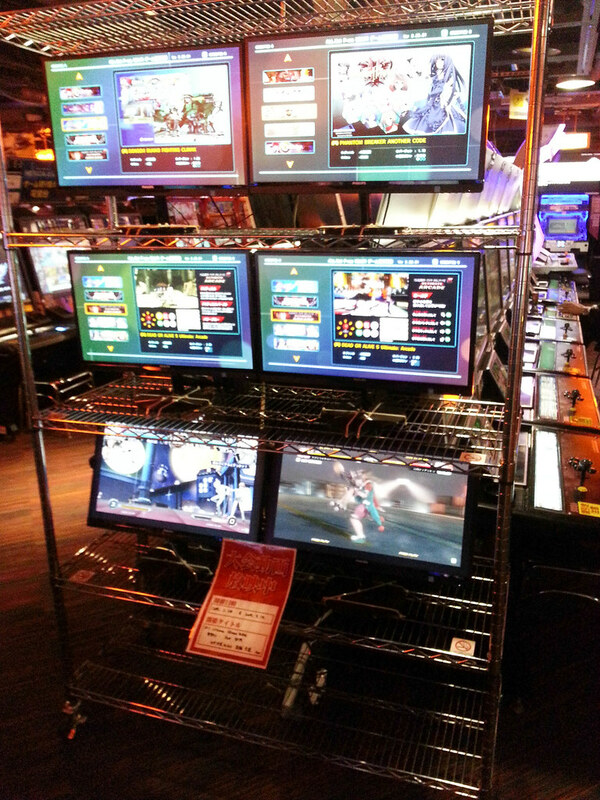 Arcade areas in Japan have these viewing stations so viewers won’t crowd behind players when they watch. 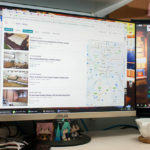 From experience, this viewing hub helps when it comes to tourney organization too. So people can just watch from one area. This little machine here is your best friend. 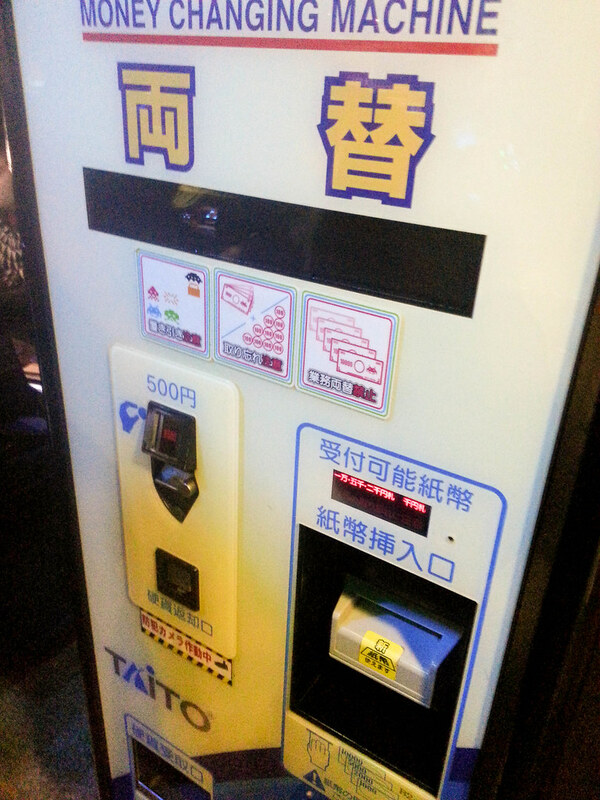 Unlike some arcades wherein you have to redeem your money for tokens or credits, Japan arcade machines uses actual coins which eliminates the cost of hiring someone to give you your tokens et al. Denomination is normally in Y100. 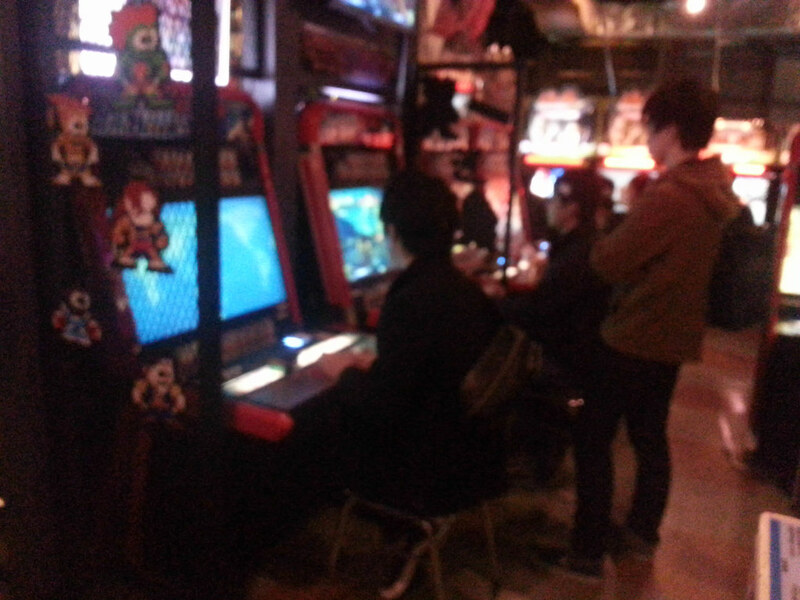 Blurry shot was blurry (shaky, and lowlight), but that area in Taito Station, Shinjuku is where I saw Nishiken and other top Ultra Street Fighter 4 players play. 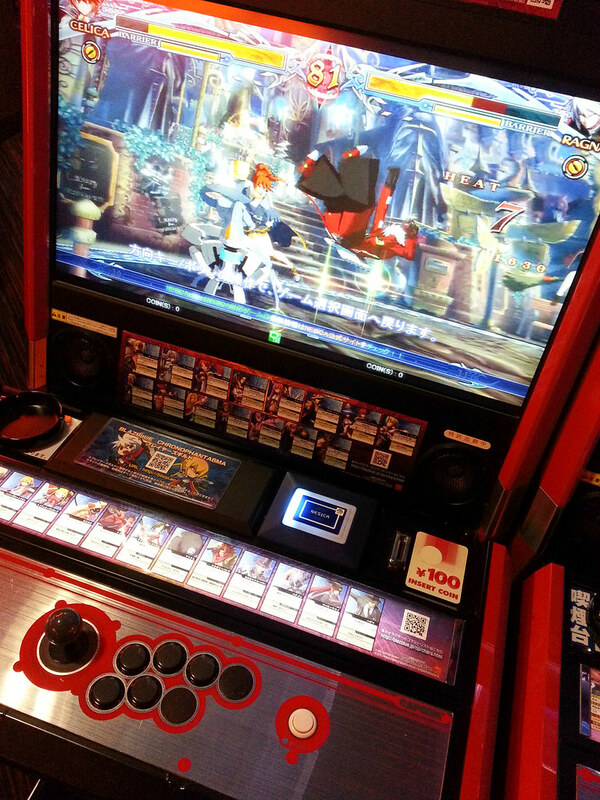 It’s a bit weird too that the new Street Fighter V is not available in arcade format so I do wonder if I’ll see less people playing in arcades when I visit Japan again. 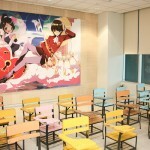 This entry was posted in Antique Content, Sights and tagged Arcade, Japan by admin. Bookmark the permalink.